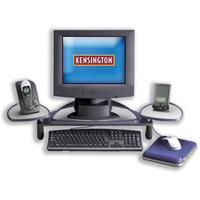 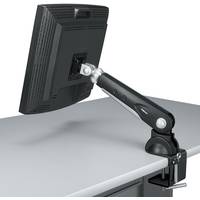 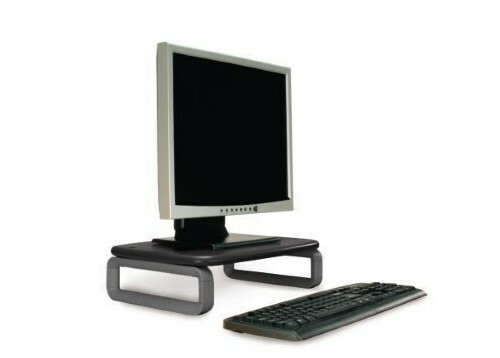 A comfortable, ergonomic computer workstation requires an adjustable computer monitor arm or monitor stand. 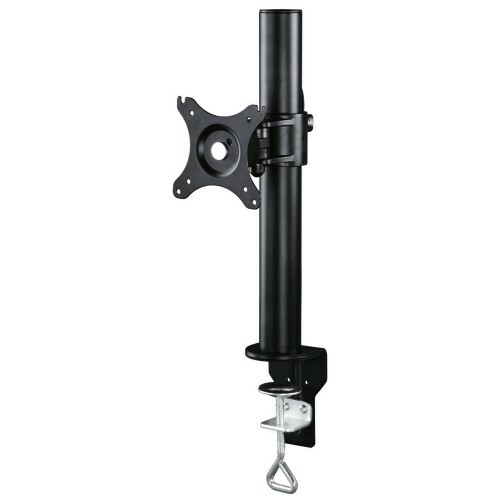 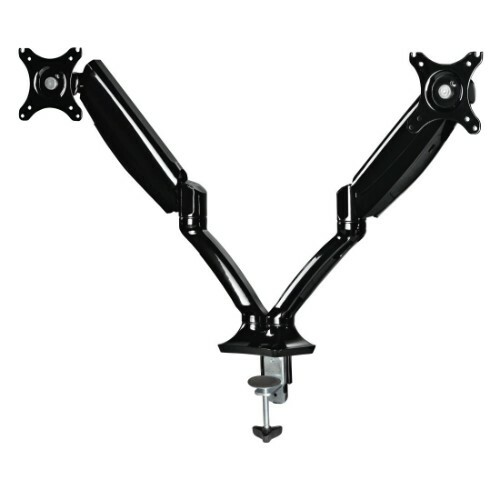 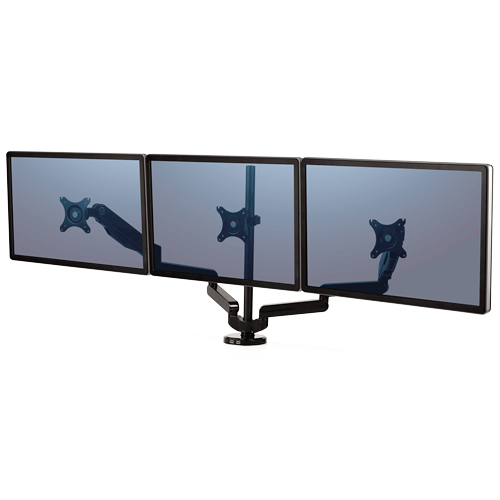 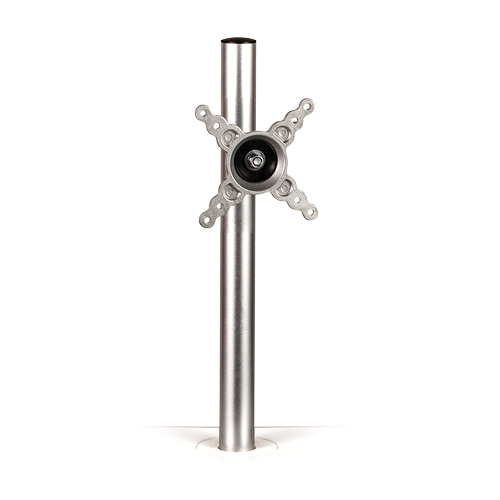 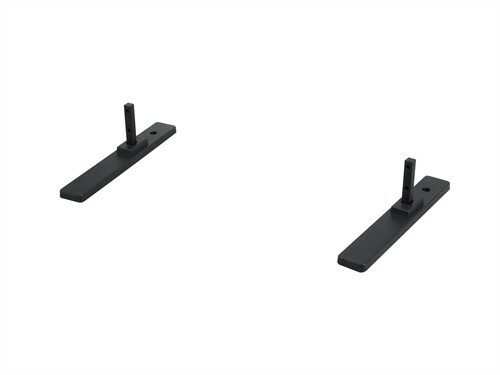 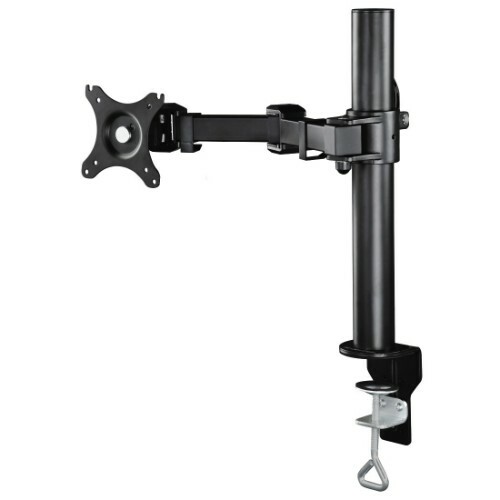 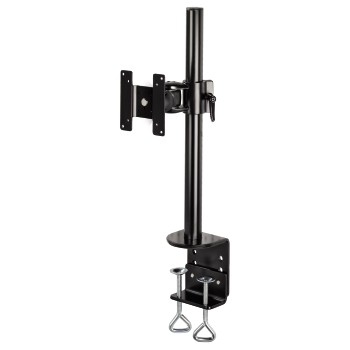 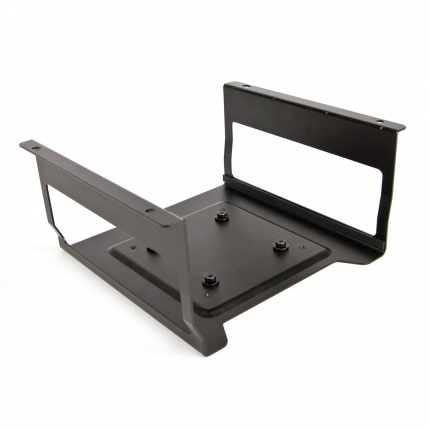 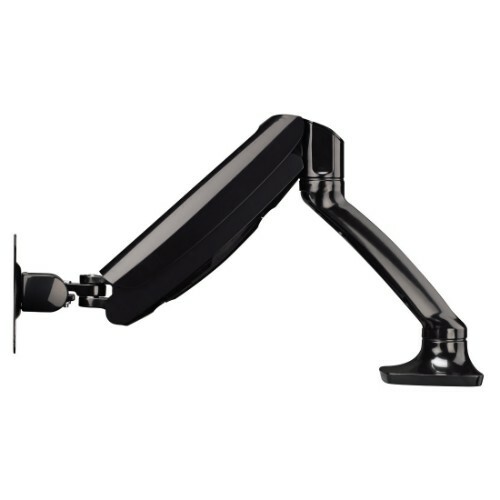 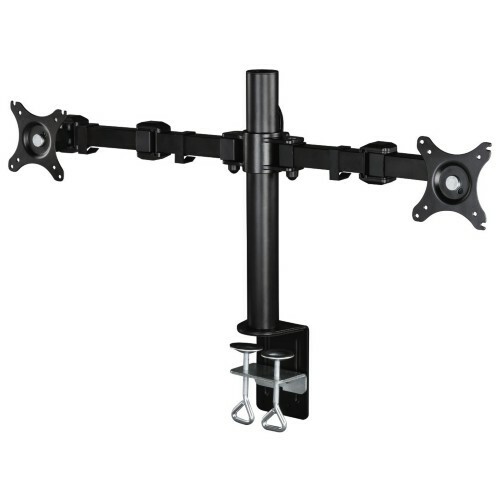 We offer monitor arms and stands for any budget that help make your computer work easier, pain free and more productive. 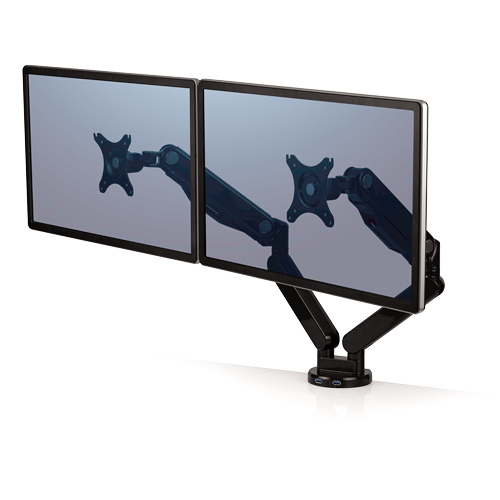 Main ergonomic recommendations for monitor use include moving your monitor to a comfortable distance of around an arm's length and position the monitor at a comfortable height of about 2"-3" above eye level. 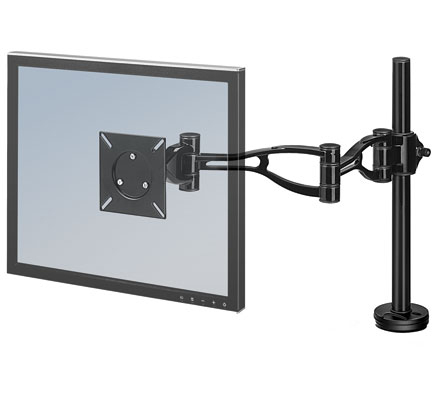 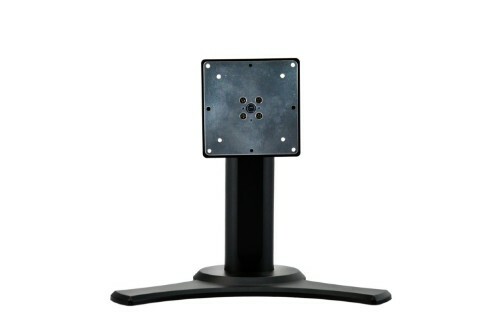 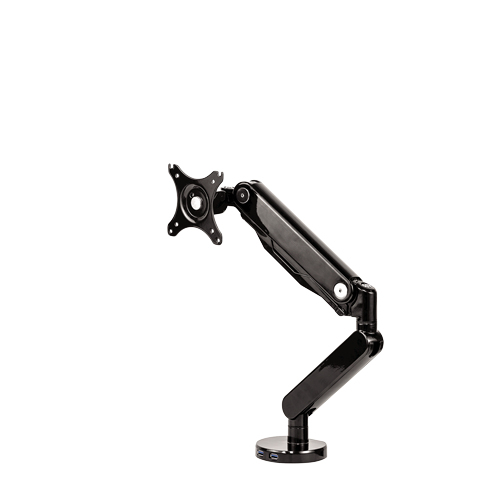 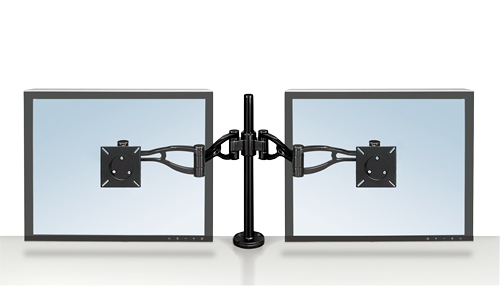 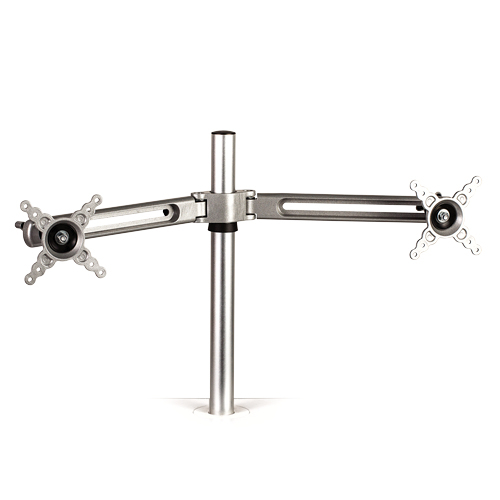 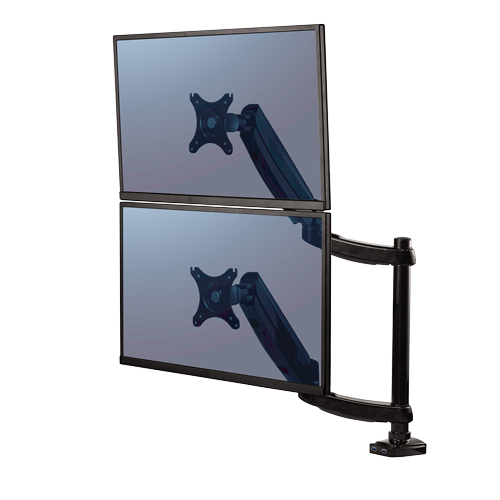 Choose one of our many stylish monitor arms and stands and free up valuable desktop space.